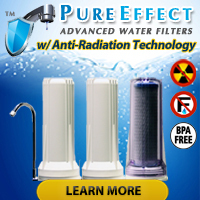 With all the recent news about the dangers of Lead in Water many people have gone to see their family physician to request a test for lead to make sure they have not somehow become an unknowing receipient of excessive lead exposure. 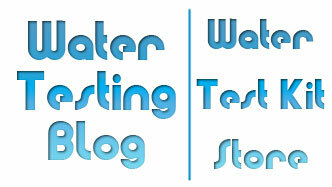 Several members of the Water Testing Blog staff fear needles a lot more than they ought to and would not ever consider getting tested for lead exposure — because of their terrible fears. Recent breakthroughs in non-invasive testing using saliva have made it possible for even the needle-fearing cowards on our staff to get tested for lead. Health officials and medical experts around the world agree that lead causes harm in the human body and that we come into possible contact with lead many time throughout our life. 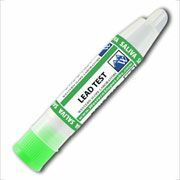 And now, without the need for needles or costly bloodwork, everyone has the abilty to get themselves and their loved ones tested for accidental lead exposure using the Saliva Lead Detect Home Test.